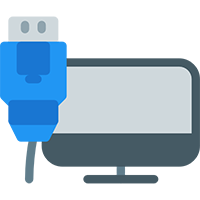 Deploy a robust security solution! 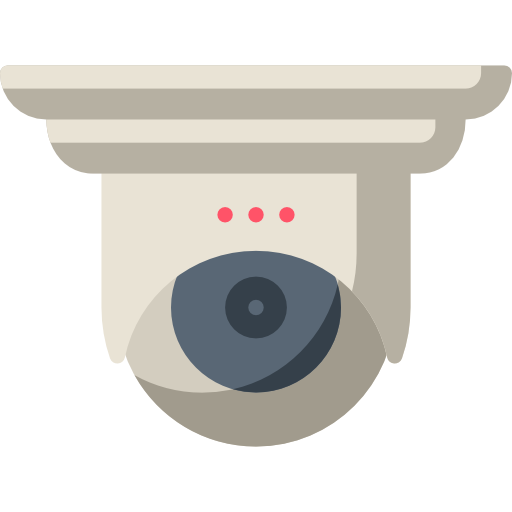 CCTV & SECURITY SOLUTIONS we provide, keeps all of your premises safe and secure. 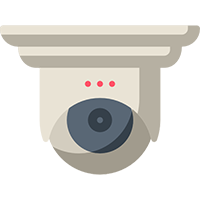 Keep an eye,Track it live! 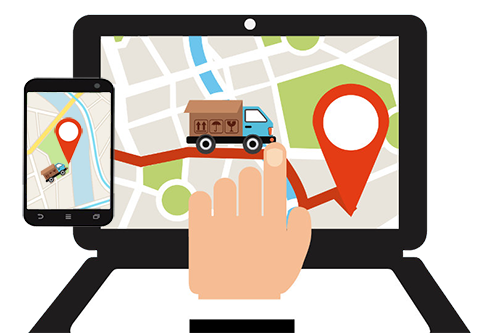 Our GPS Tracking System gives you full control on your fleet at anytime. 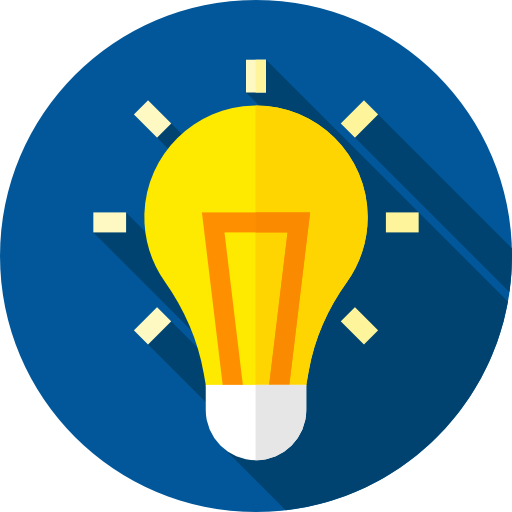 We call on the latest technologies in our Software Development Solutions which is suitable with all platforms. 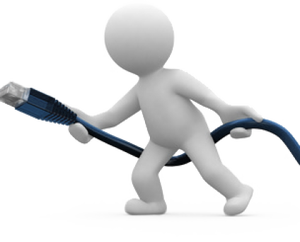 Let's take care of what's going on inside your walls, we are specialized in Networking & Cabling Structure. 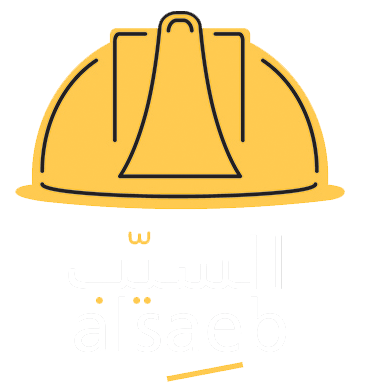 Striving for a world that is safer by providing solutions to everlasting safety problem and inspiring through business to make people the priority. 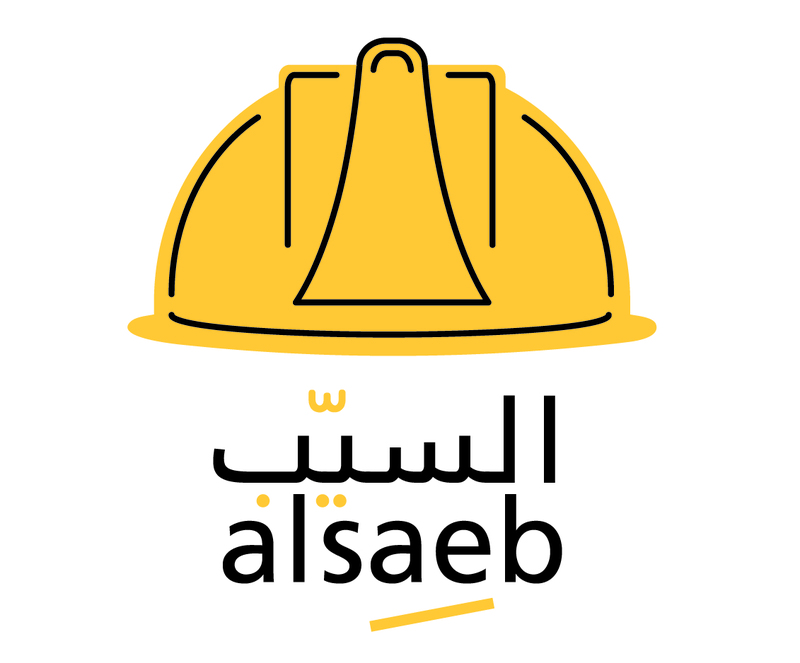 Al-Saeb is a Full Labour Monitoring System integrated with Al-Saeb watches which improves Health & Safety Management, Project & Production Efficiency Management. We were awarded in QITCOM by Ministry of Transportation & Telecom for best SMART CONSUMER SOLUTION in 2017. You have an Idea ?! 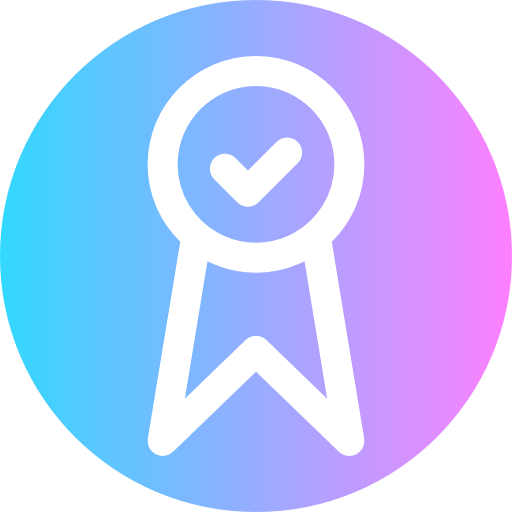 Qatar Navigator proved Excellence in the field of Software Development for more than 12 years now, and today it has successfully established itself as one of the best and most reliable companies in Qatar. We deploy the latest technologies in our software development solutions which is suitable with different platforms. Providing Digital Navigational Maps to Urban Planning with the support of QSTP. 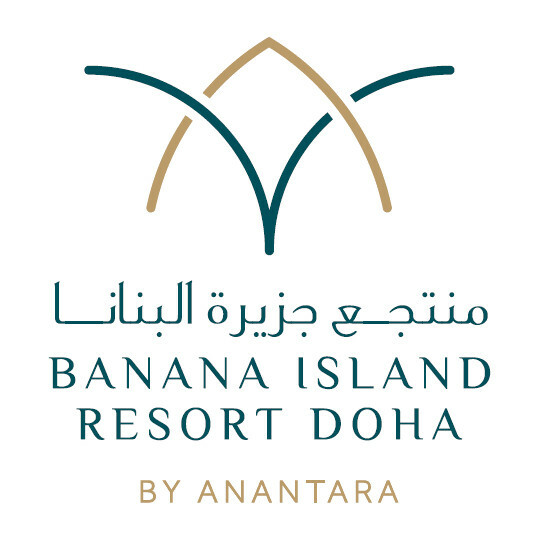 Qatar Navigator was awarded tender for supplying and installing its modified edition of GPS Tracking System for Banana Island Resort. We Developed and Manufactured a TV Satellite receiver with special features. Awarded a tender for supplying Qatar News Agency with these innovational receivers. 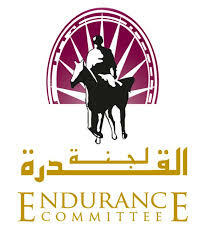 Registered Intellectual Patent for creating Endurance Race Management System to monitor the Horse Heart-Rate, integrated with the race management system. The project gained the funding support from QSTP and Qatar Endurance Committee applied it. 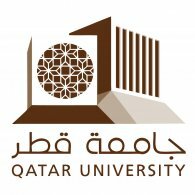 Qatar Navigator was awarded tender, for supplying, installing and training a Class Management Software. Qatar Navigator was awarded the Census 2010 Tender from Qatar Statistic Authority, being the supplier of the PDA devices for field statistical survey purposes. 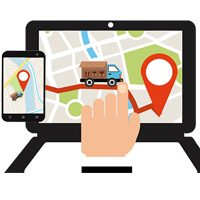 We have developed inhouse, a Fleet Management Application, and now we are the leaders of Qatar market in Providing GPS Vehicle Tracking System. For your Orders, Comments & Feedback... Ready to hearing from you!